Library books are due each week on the child's library day. What happens when a book is lost or destroyed? Material borrowed from the library that becomes lost or is destroyed must be paid for before the summer vacation. What happens during the library class? 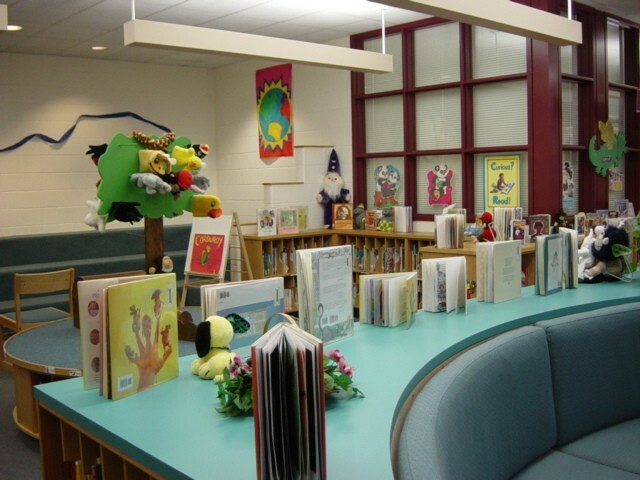 Children have age appropriate lessons from the Baltimore County Library/Media Curriculum. Lessons can emphasize responsibility such as book care and library etiquette, library organization such as identifying the different sections of the library, and the use of the online library catalog. Students also use media to acquire information with lessons on how to read and use nonfiction materials, how to locate information by using internet resources and learning how to evaluate the information found.